of custom made Russian Clip-In hair extensions. Each weft is hand crafted using only the finest remy human hair, with all the hair having their cuticles intact and the correct cuticle alignment. Creating the wefts by hand coupled with selecting hair of the highest quality ensures greater stability and security of the extension hair, allowing it to be treated exactly like your own natural hair – with no tangling or matting. Most Clip-In extensions on the market today, use thick, heavy and cheaply processed hair that easily tangles and matts. This results in Clip-In extensions that feel unnatural, wear out quickly and blend poorly with the natural hair. 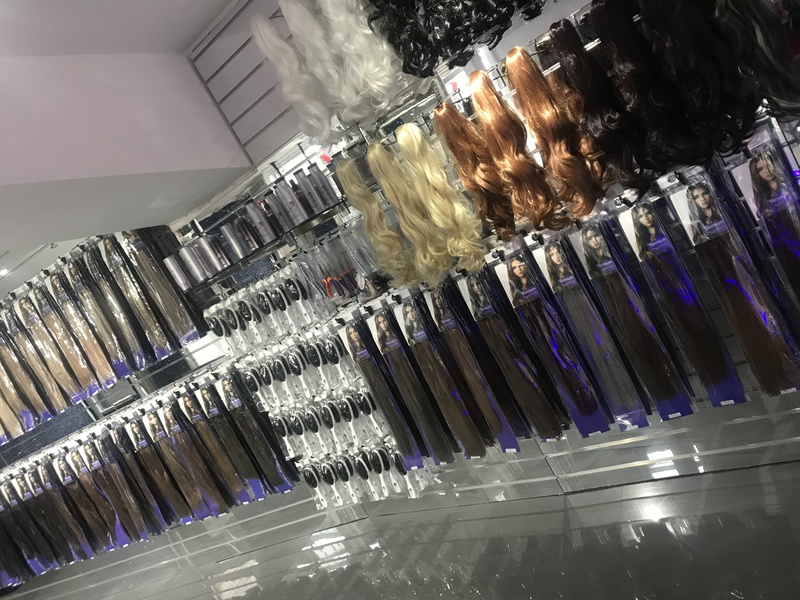 For those looking for instantly luscious locks, clip-In wefts are attached to the hair using small undetectable silicone-lined clips, giving you a much more natural finish to your hair extension. They are quick to apply, comfortable to wear and can be removed and reused easily. 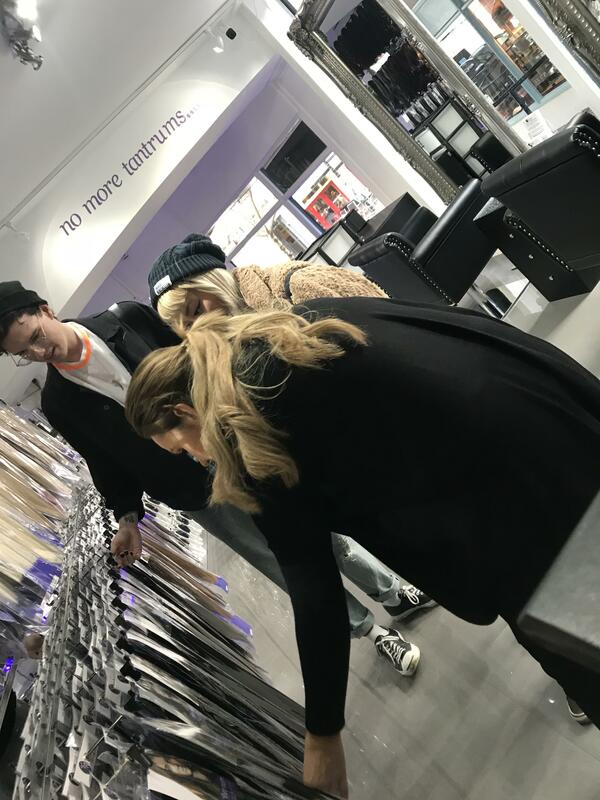 Have your Tantrum Clip-In Hair Extensions expertly applied in any of our boutiques. 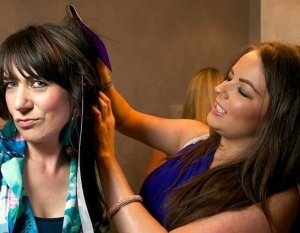 For that special occasion why not have them fitted, curled and styled for £30. 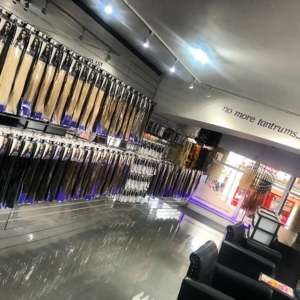 Tantrum Hair Extensions offer only the best in luxury hair extensions. Our Clip-in hair extensions are only made using the very finest natural human hair. These can be a great temporary solution to achieve wondrous length, thickness and volume that behave like your natural hair. Tantrum’s most popular range of Clip-In extensions! Fabulous for adding length and volume to your natural hair, with an affordable price tag! Tantrum Full Head Clip-In Hair Extensions set includes a total of 8 weft pieces with pre-attached silicone clips that will not slip or pull. 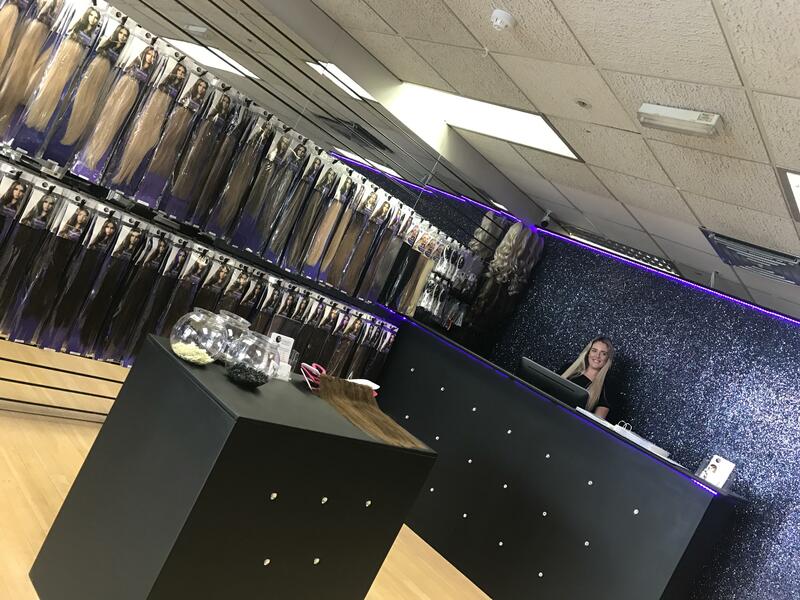 Our Full Head Sets comes in all the Tantrum colours, they are available in a wide variety of lengths ranging from 15″–22″.